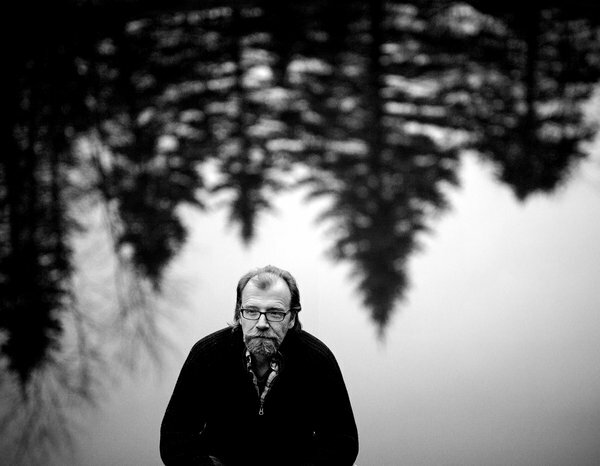 This entry was posted in Uncategorized and tagged Geaorge saunders' graduation speech, George Saunders, Hayden Carruth, humanity, inspiration, kindness, life, Poetry, regrets by A Walk on the Wild Side Blog. Bookmark the permalink. Lovely thoughts. Especially the idea of being so overwhelmed by love, so suffused by Love, that others see only that in us. I love that part too, Normandie! A worthy goal. This is just perfect ❤ Thank you for sharing! Reblogged this on …because life is just one big adventure. Thank you for the reblog. I totally agree!